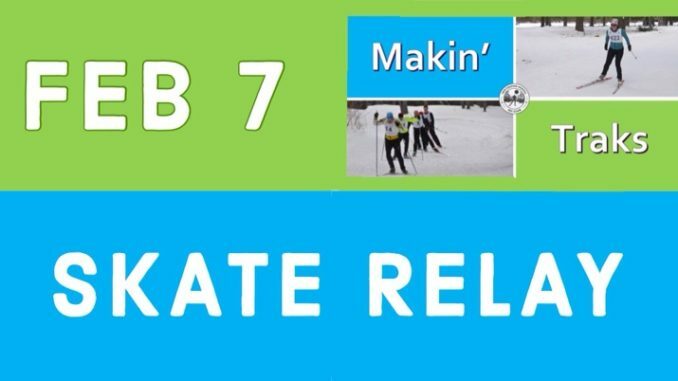 Makin’ Traks is ON for February 7 and the format is skate relay! Registration desk is in the Kinsmen Centre from 6 to 6:30 PM, with the event starting at 7 PM, 5 dollars or free for SFN youth in programs. Proceeds to be donated to Ski the Trails 2019 fundraiser.